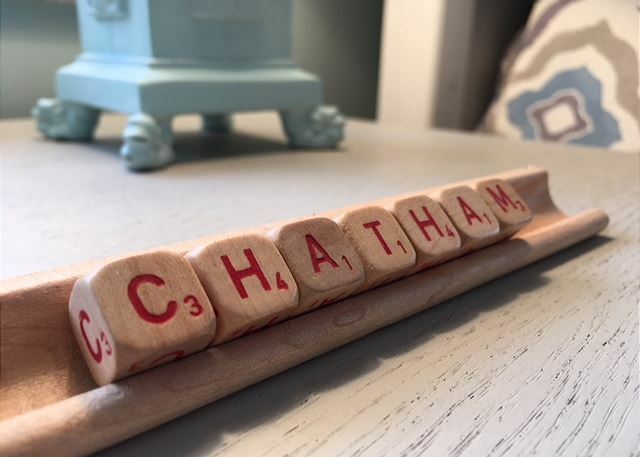 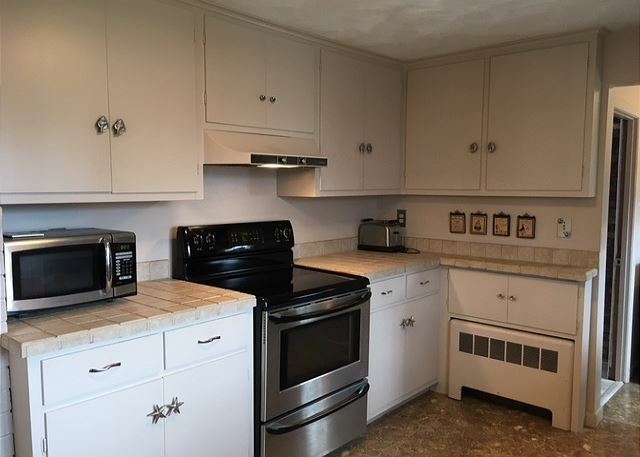 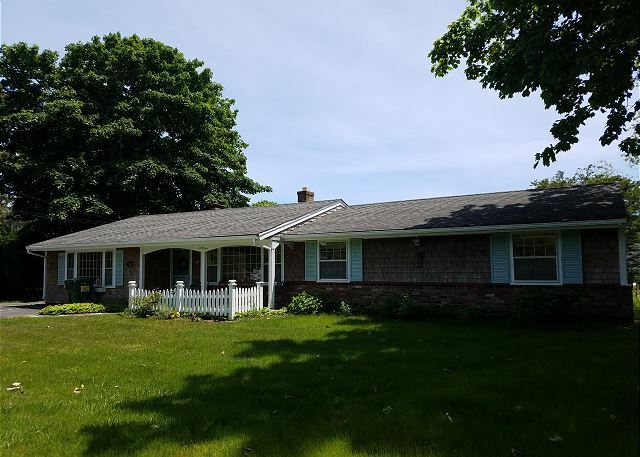 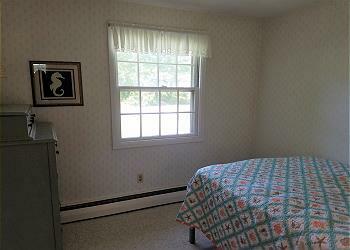 Comfortable Chatham Home in Great Location! 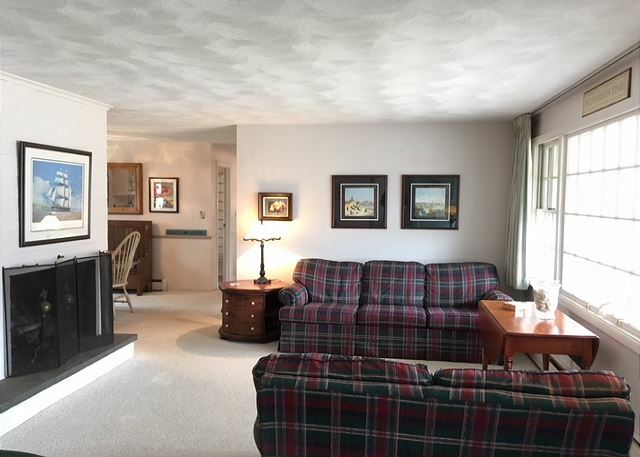 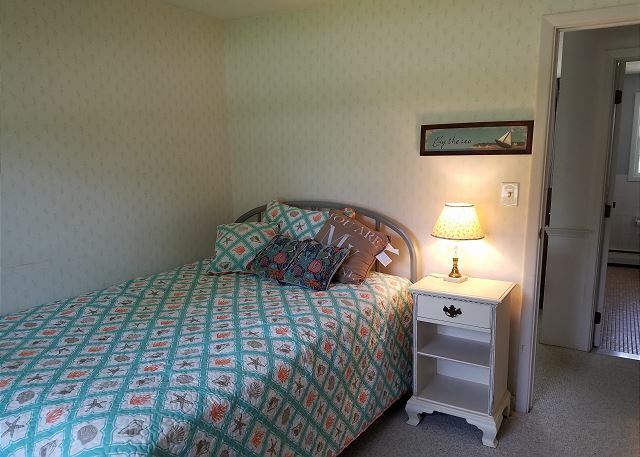 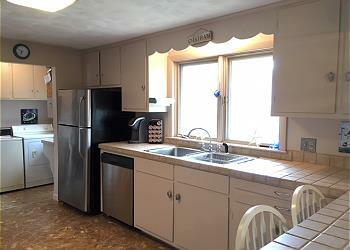 Enjoy your summer vacation at this cozy and conveniently located Chatham home. 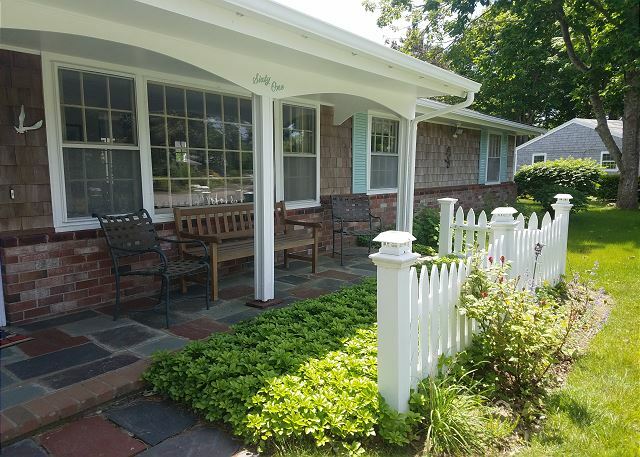 Situated on a private, residential street just a short drive to shops, restaurants and Cow Yard Landing for saltwater swimming, this rental is near it all! 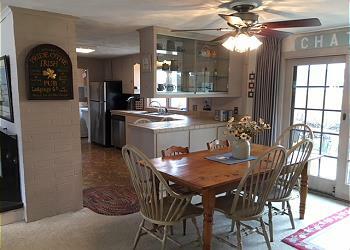 There are three bedrooms, 1 full bath and 2 half baths, sleeping up to 6. 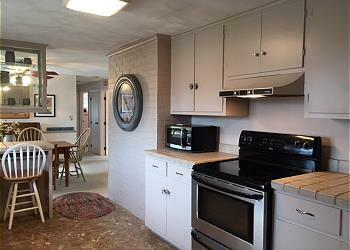 The home features open living and dining areas, and a fully equipped kitchen with custom tile countertops. 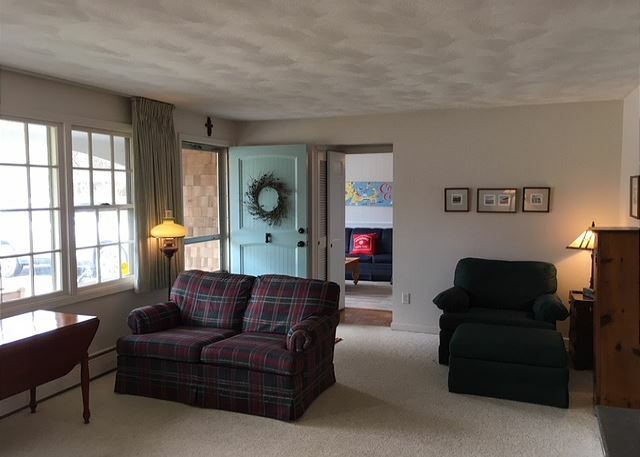 There is a newly renovated den with Pergo floors and fresh paint that offers a great space for relaxing with family or watching TV. 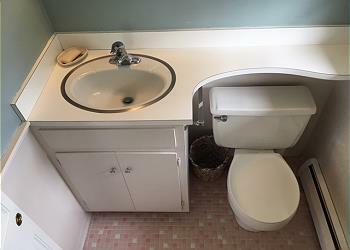 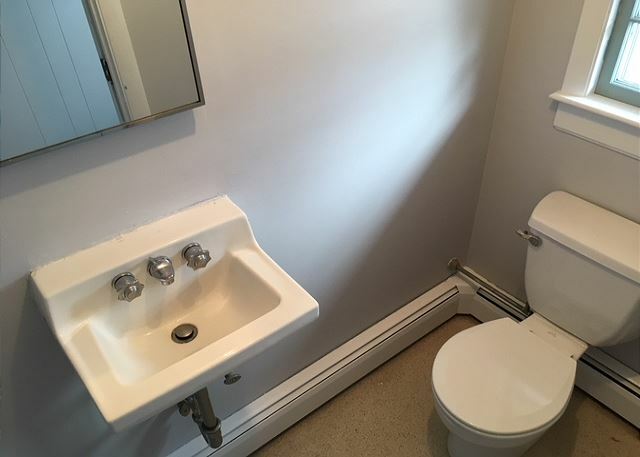 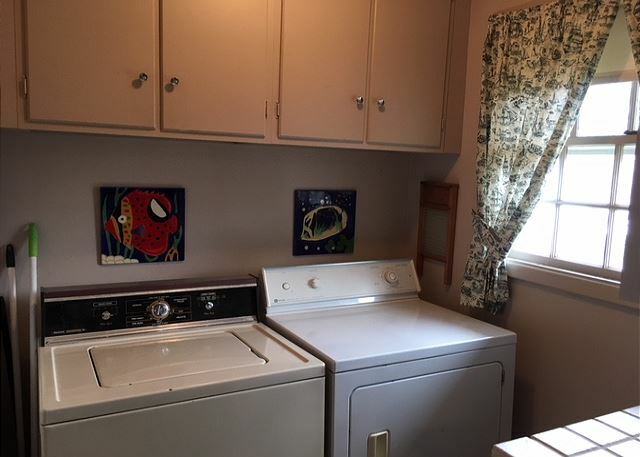 A half bath and small room with a washer and dryer are located just off the den for convenience. 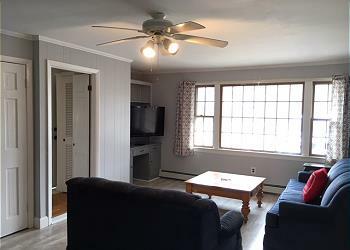 On the opposite end of the home are three bedrooms, one with a double, one with two twins, and the master with a queen bed, flat screen TV and en suite half bath. Relax on the outdoor patio with pergola, gas grill and outdoor furniture for evening barbeques. 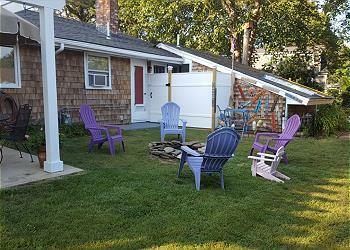 The nice, level yard is perfect for the kids and the fire pit is a great for gathering under the stars. 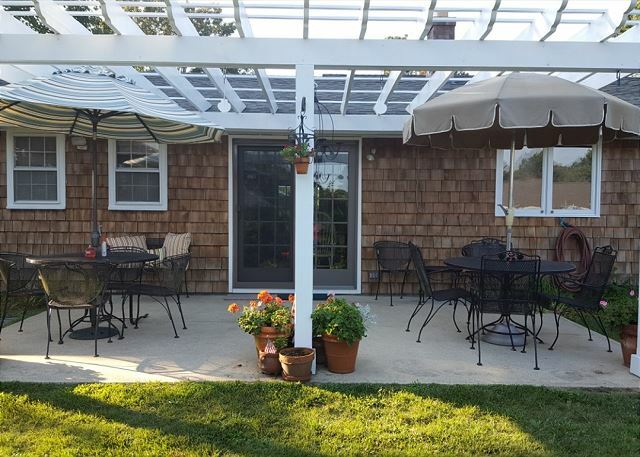 To finish off the outdoor space is a spacious outdoor shower with changing area, perfect for rinsing off after a day at the beach. 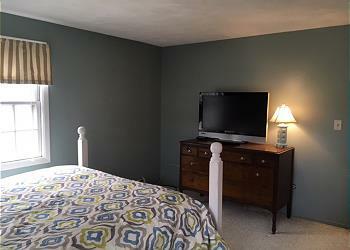 Rented weekly or 3 night minimum rentals in-season $400/night plus $200 cleaning fee. 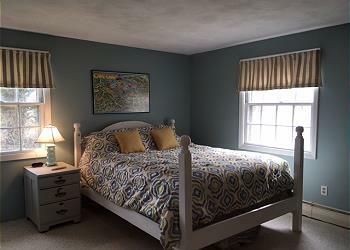 Off-season available: long weekends at $300/night with a 3 night minimum plus $200 cleaning fee. $125 Administrative Fee plus applicable state and local taxes. 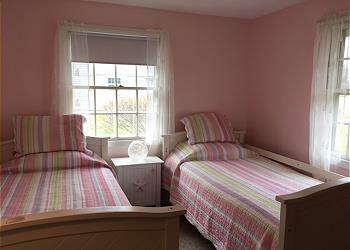 Linen package for 6 available upon request at an additional cost of $188.00. House was lovely and centrally located to the Eastham location of our family reunion.